As part of the efforts to spur life in the housing market, ANZ Banking Group has announced that it will be reviving its interest-only loans for investors. Effective 25 March, the bank will start issuing home loans with an interest-only period of up to 10 years. Investors will also be allowed to take on a loan with as little as 10% deposit. 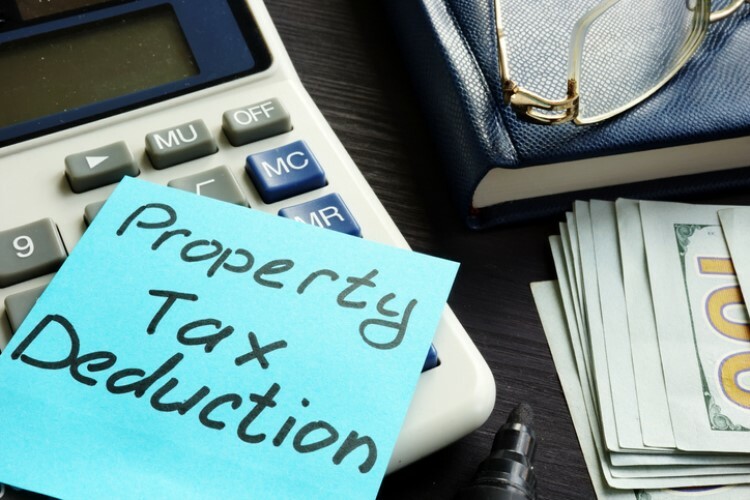 The announcement came months after the Australian Prudential Regulation Authority (APRA) lifted the 30% cap on the proportion of new loans that can be taken out on an interest-only basis. The bank said the move is to put more focus on the investor market. "The upcoming changes demonstrate our continued appetite in the investor market, while ensuring we remain in line with our APRA requirements," ANZ said. 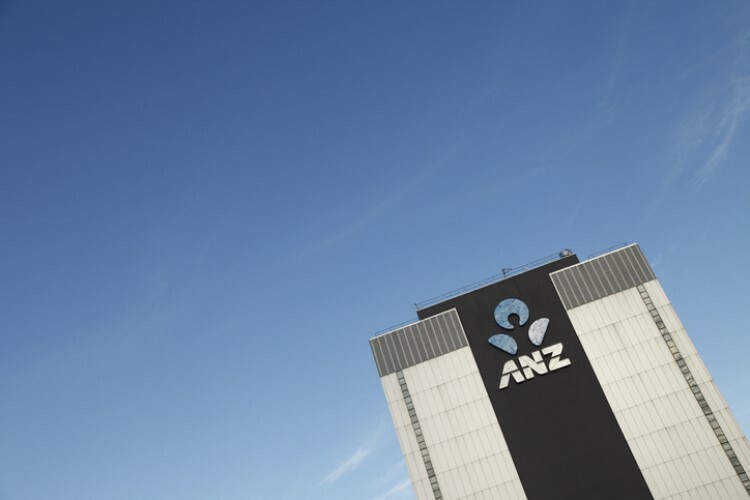 In February, ANZ CEO Shayne Elliott said the bank had taken an overly conservative stance in recent months due to increased scrutiny by the royal banking commission. "Consumer sentiment has remained generally subdued with uncertainty around regulation and house prices impacting confidence. While we are maintaining our focus on the owner-occupier segment, we acknowledge we may have been overly conservative in our implementation of some policy and process changes," he said. 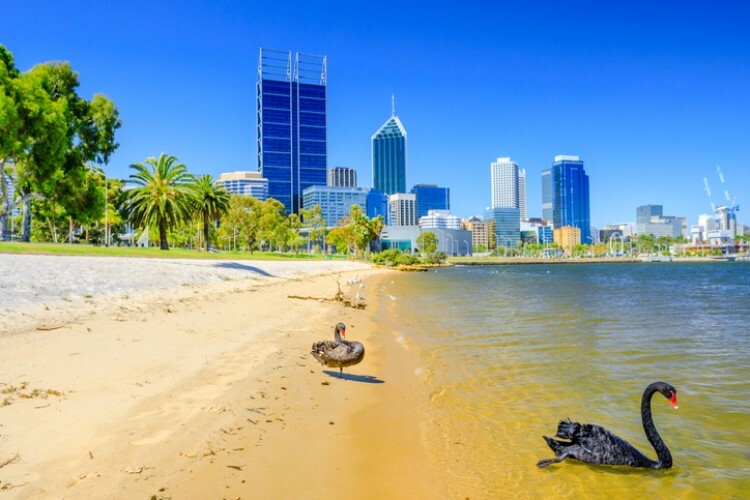 According to Reuters, APRA's limits on investor and interest-only lending had contributed to the 8% decline in home values across the country since September 2017. ANZ's home loan book took a hit — it recently reported a 3.8% decline in home lending to investors over the year to December. During the same time, Australia recorded a 4.2% credit decline.